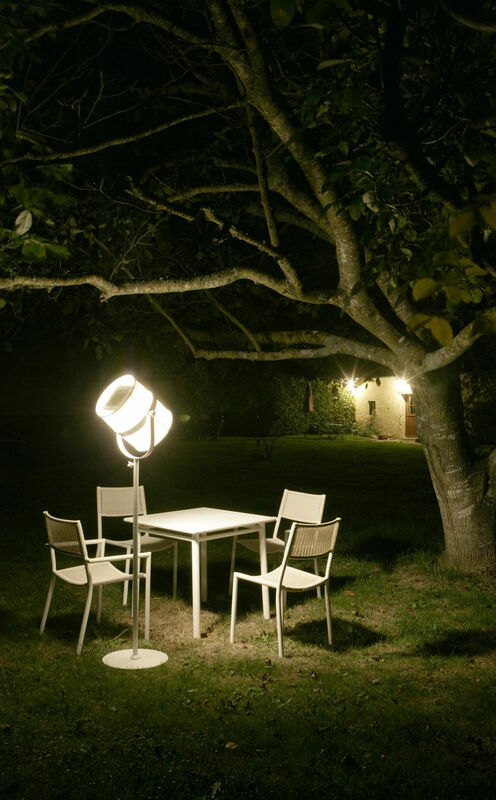 "Design and innovation for this lamp ! 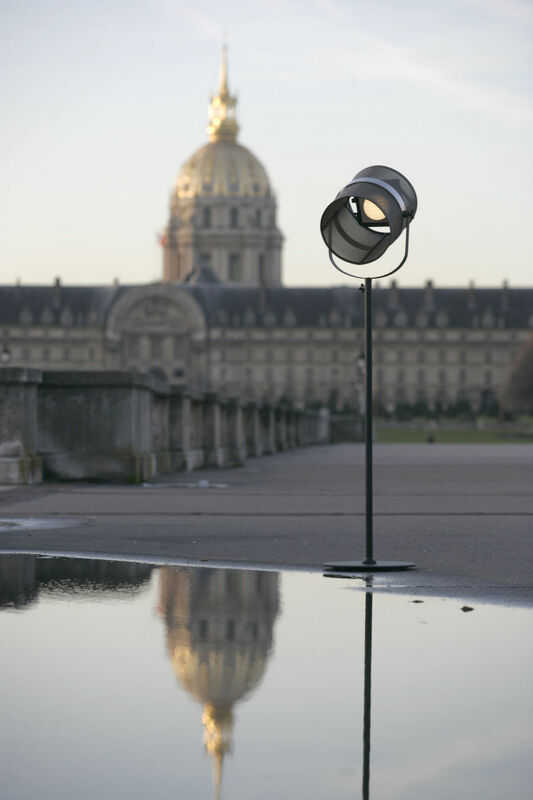 Lamp Paris was created in a spirit of responsible and innovative design. 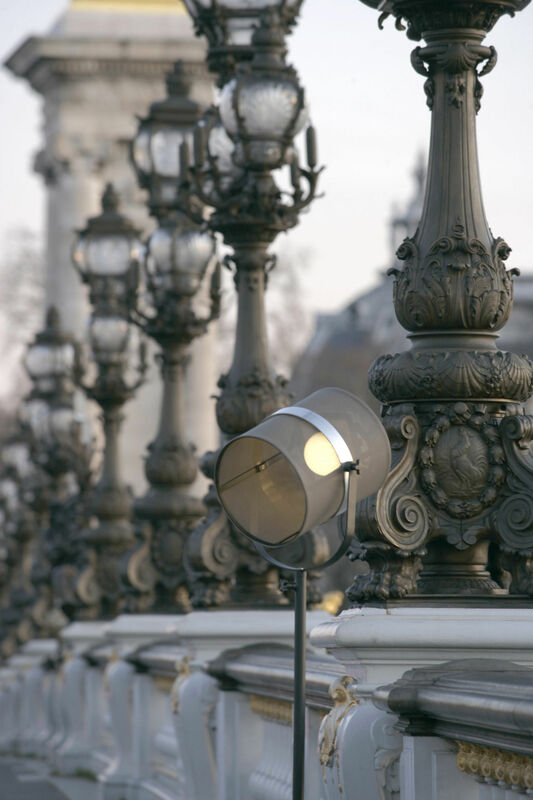 Inspired by Paris, city of a thousand lights, this lamp 100% independent and eco-friendly, brings together the best in design combined with advanced technology. A revolutionary lamp ! "" Because it is essential today to design a product manager for high energy performance , Maiori Objects of Design offers everyone to share his vision of the luminaire. Indeed, each developing its own lamp and becomes the creator of his "" inside/outside "". 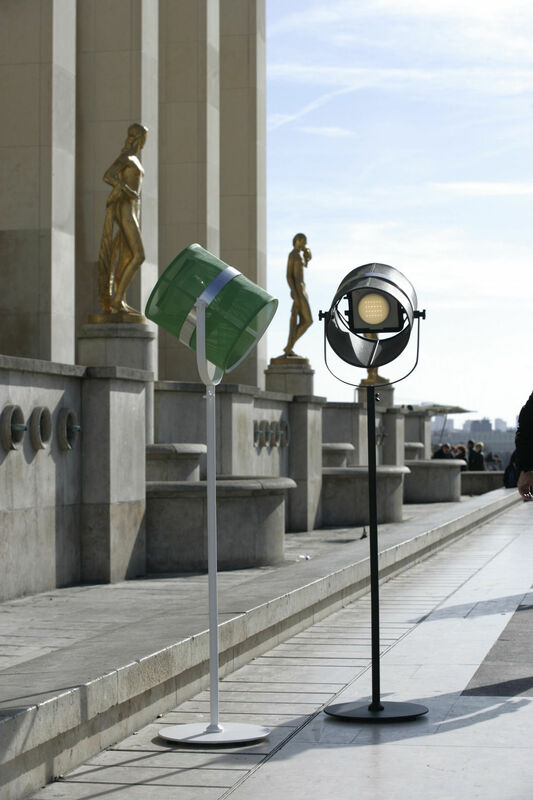 The user only has to have its time to let live inside or outside, always accompanied by his lamp PARIS. Maiori Objects of Design enlightens you, wherever you are ! do you even lift."